Create energy to stay connected anywhere, anytime with this backpack! "POWER YOUR TENNIS WORLD*. Power your tennis world. This backpack is designed for tech-savvy players on the go, with its removable solar panel and built-in battery to keep devices charged. * Solar panel: Shockproof Lightweight Flexible 2 watts Battery: 2000mA/h Micro-USB input/output Power management"
Free delivery available on Babolat Solar Backpack! Order now! 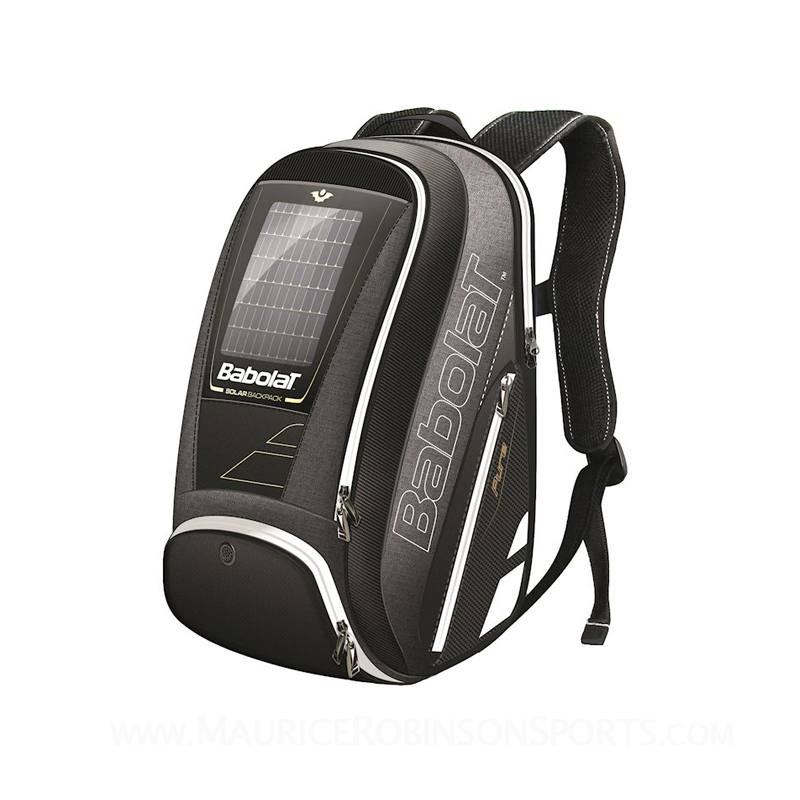 Do you own the Babolat Solar Backpack?